Our mountain cabins are just a few hours from Atlanta, Chattanooga and Charlotte. Note: Cell service along Wayah Road is virtually non-existent. If using Google or Apple maps you should load the directions well in advance. Or print them before leaving home. *GPS address to be used is: 192 Cherokee Ridge Topton NC 28781. This will bring you right to the property. The office will be on your right. Do not rely on your phones GPS as there is no service in this area. Please note our roads are gravel and it has been suggested by some guests that a 4 wheel drive vehicle is encouraged depending on weather and driving skills. Cherokee Mountain Cabins are located on Nantahala Mountain just 12 miles from Andrews, NC and just a short drive from Murphy, Franklin, Bryson City, Cherokee and the Great Smoky Mountains National Park. The map on this page describes our general location. Guests with reservations will be given specific directions. 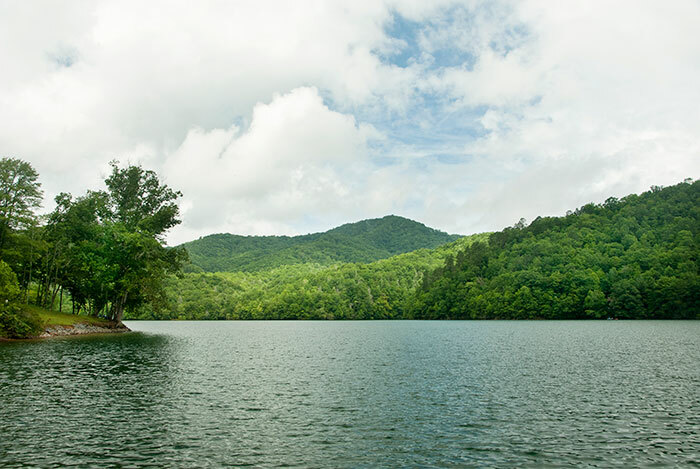 Nantahala — At 3,000 feet elevation, the placid Nantahala Lake is just five minutes from Cherokee Mountain Cabins. 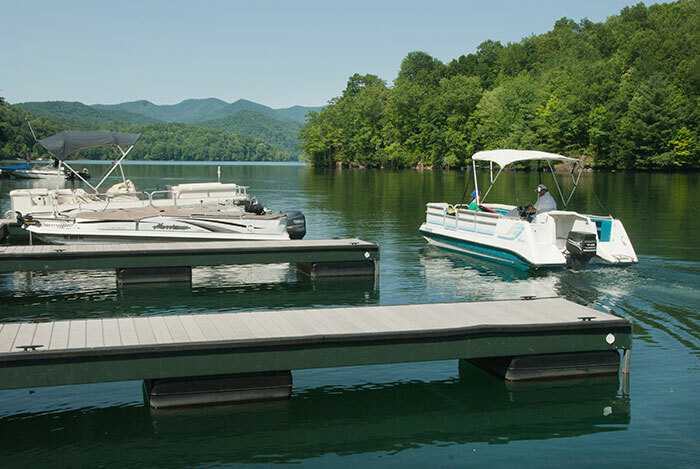 Boat rentals are available at the marina and the fishing is good. You might even catch a fresh water salmon. 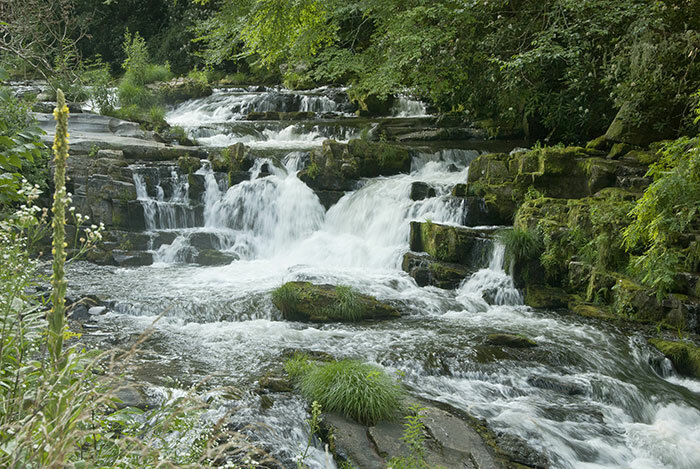 Below the dam, the Nantahala River cascades down the mountain. 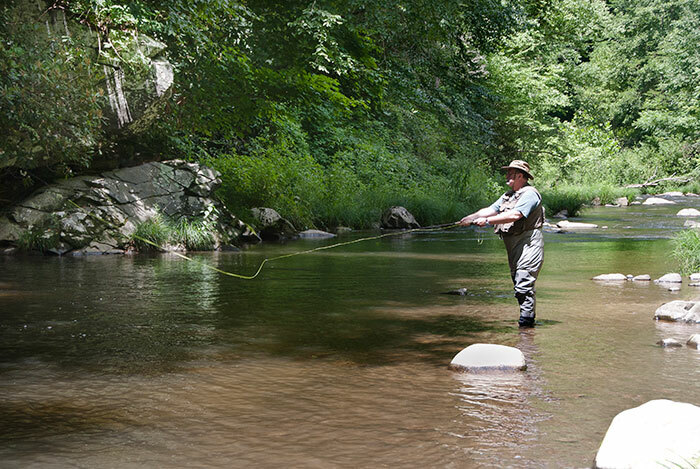 One of the most scenic and accessible rivers in the area, the Nantahala is equally popular with photographers and the fly fishermen who consider the upper Nantahala one of the region's best trout streams. 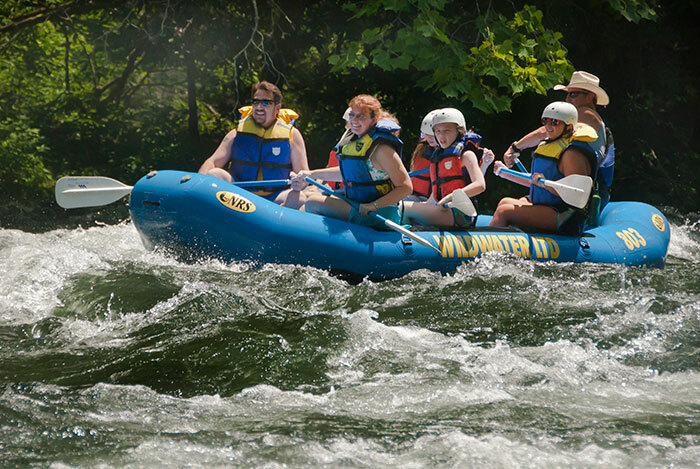 And in the deep gorge below the cabins, the Nantahala is best known for whitewater rafting and kayaking. 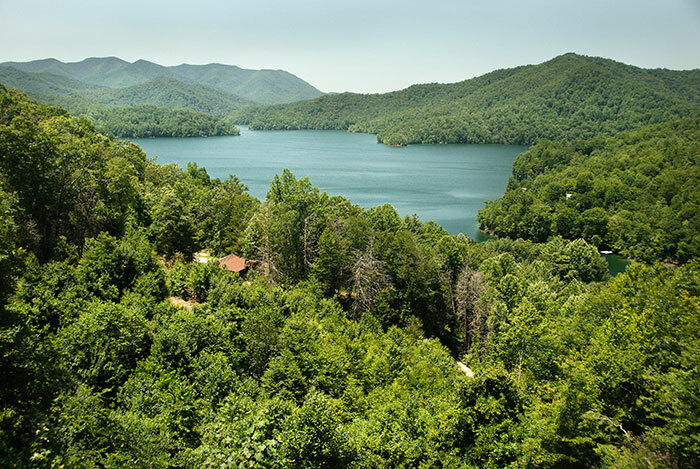 Our Western North Carolina cabins are near horseback riding, whitewater rafting on the Nantahala, hiking in the big timber at Joyce Kilmer Forest or in the Great Smoky Mountains National Park, boating and fishing on Nantahala or Fontana Lakes, fly fishing on a variety of local streams. Or go for a scenic drive on the Cherohala Skyway in nearby Robbinsville. Take time to browse through local craft shops, enjoy some mountain cuisine. 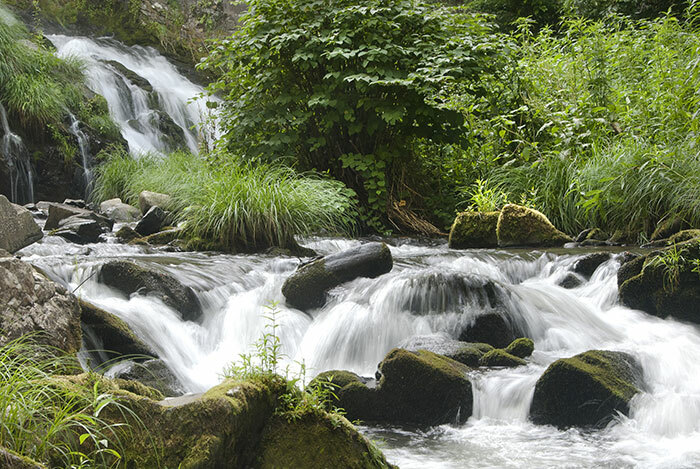 If you are looking for mountain getaways near Franklin, Bryson City, Andrews or Murphy – Cherokee Mountain Cabins are centrally located to your search. We are located within driving distance from Chattanooga, Knoxville, Atlanta, Asheville and Charlotte. 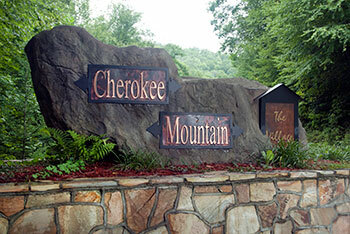 Cherokee Mountain Cabins is less than an hour from two Native American casinos. 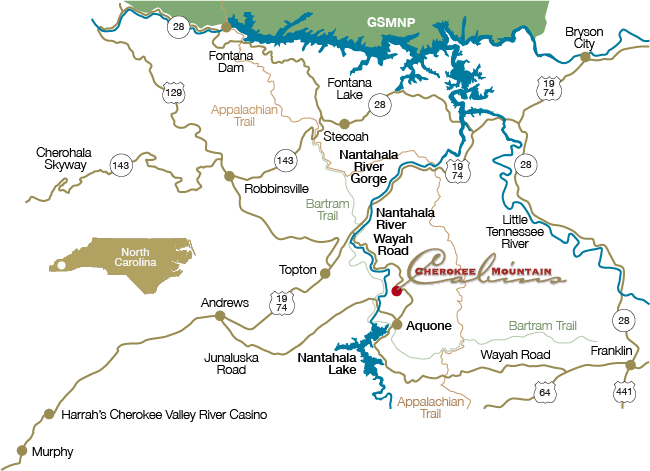 Harrah's Cherokee Valley River Casino is just west of us in Murphy, NC. 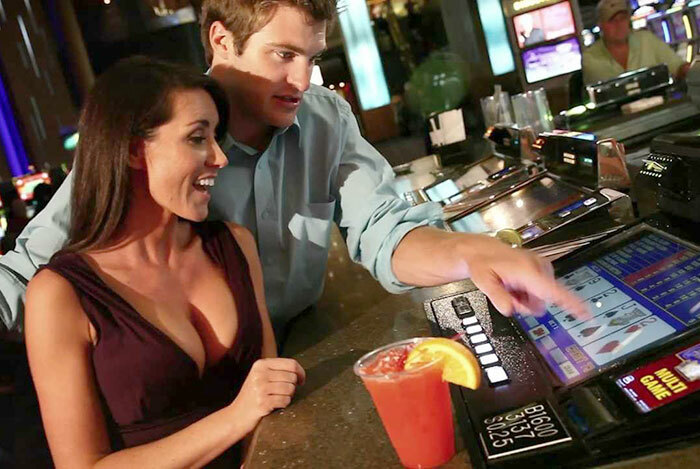 And to the east, Harrah's Cherokee Casino is in nearby Cherokee, NC.